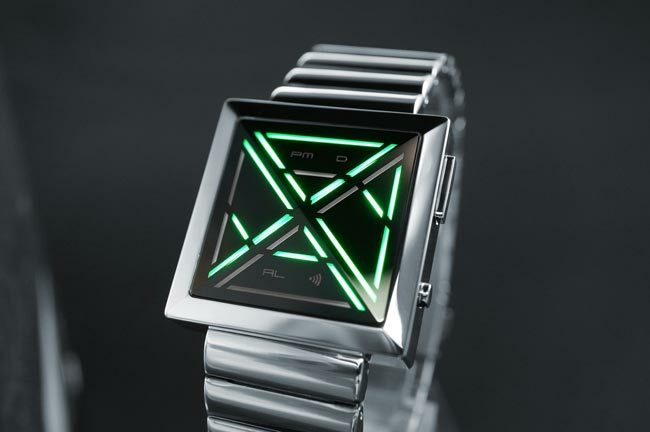 Tokyoflash have released their latest geeky timepiece, this one is called the Tokyoflash Kisai X, and as usual it takes a bit of brain power to work on what time it is on this geeky watch. 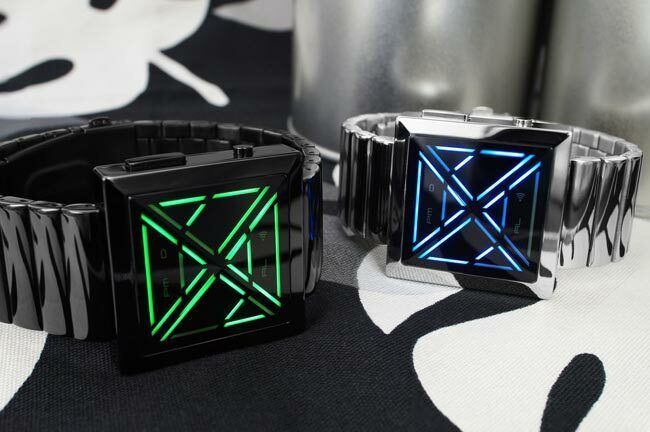 The Tokyoflash Kisai X watch originally a concept design which has now become a real product and it comes in a choice of black or stainless steel and also features either a red, green or blue LED display. The Tokyoflash Kisai X watch is available for $99 and you can find out more details about this geeky watch over at Tokyoflash.